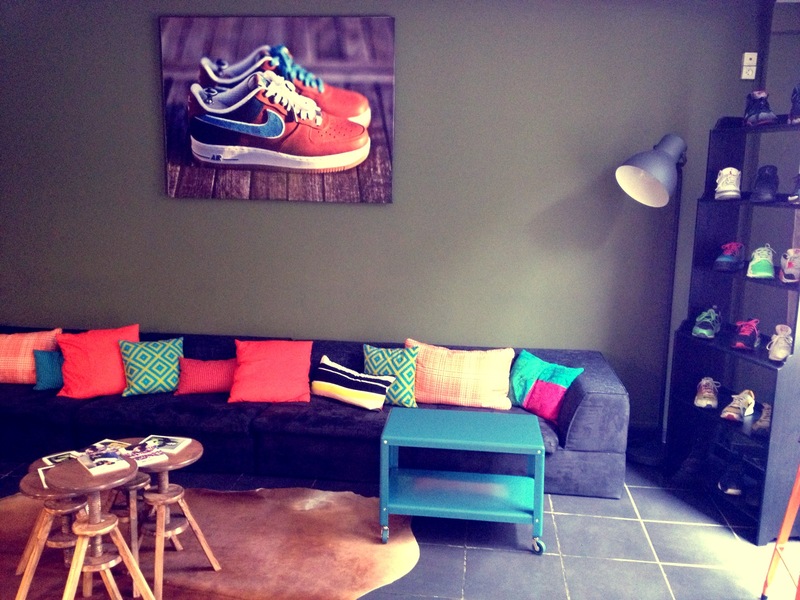 One of my favorite places to just chill, write and have a nice sandwich is at the Sneakers Café. 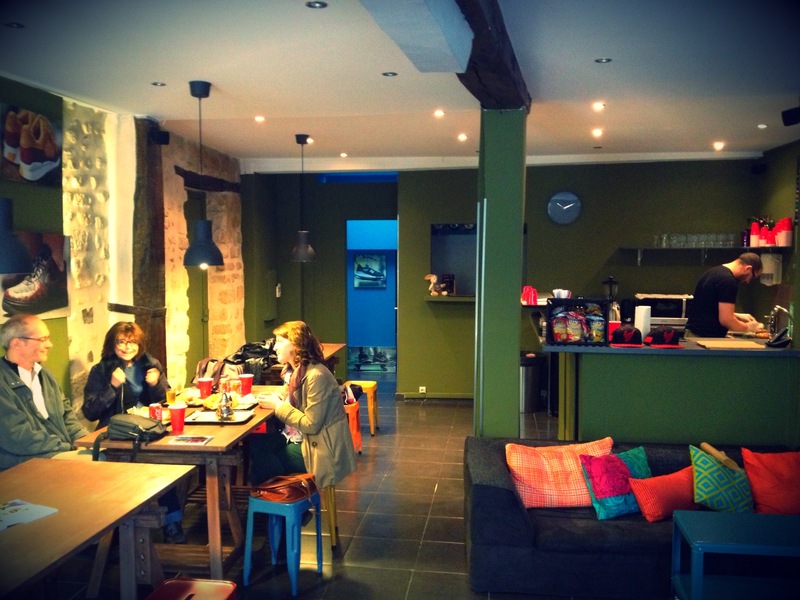 A best kept secret, where you can find refuge from the hectic streets of Paris. 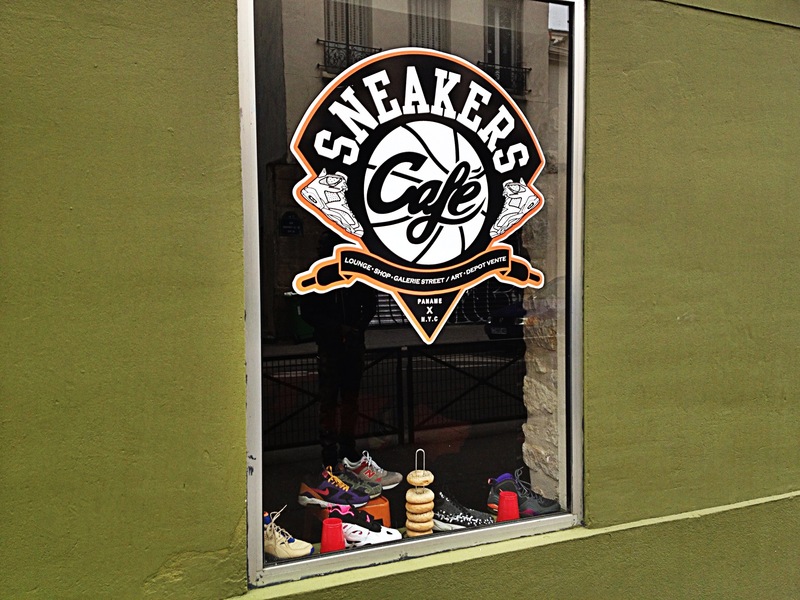 As the name already implies, sneakers is the main theme of this cafe. A gallery and a display of some old skool favorite sneakers. 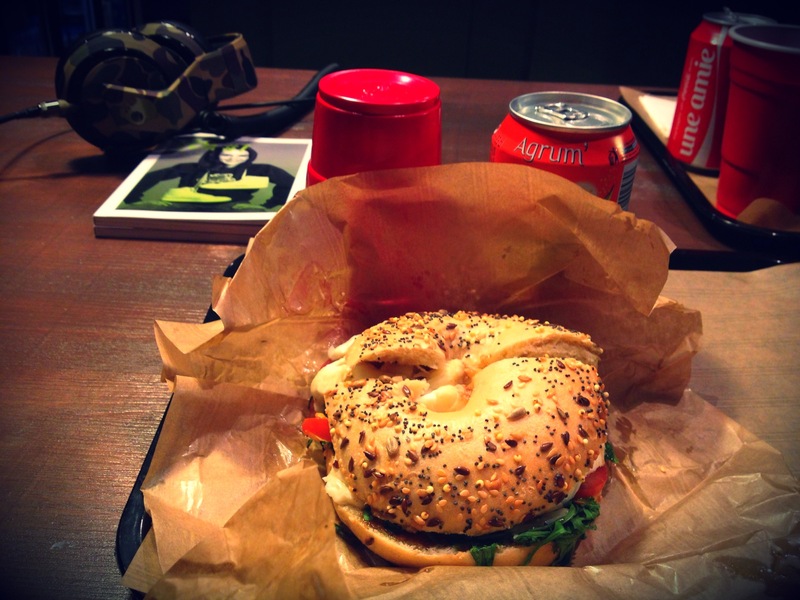 The menu gives you bagels, baguets, salads, milkshakes and cocktails. 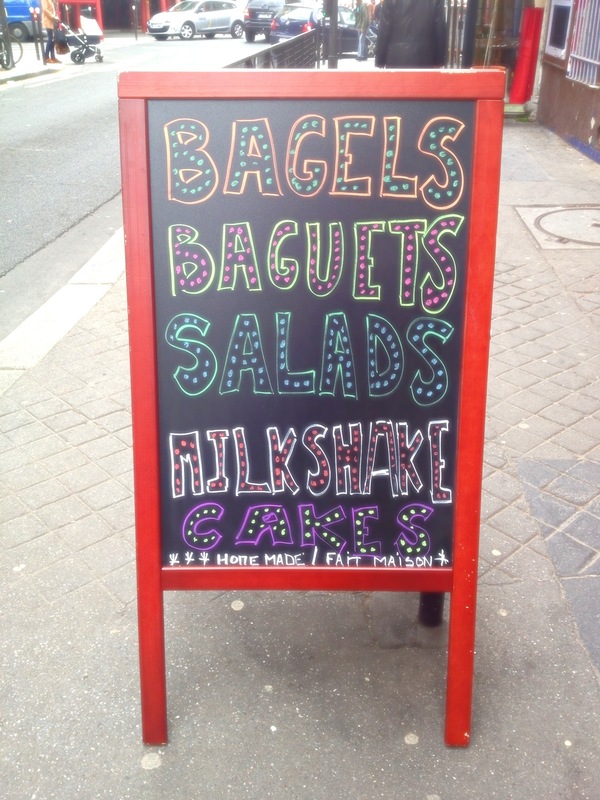 My favorite is the bagel Skylon! And after 4 pm, it is goûter time. For the French this is the time for a little sweet snack. For you the time to try the owner’s freshly baked cakes! What I like the most is the moment that when you are finished with your lunch, the owner offers you a sweet tea to finish it off. 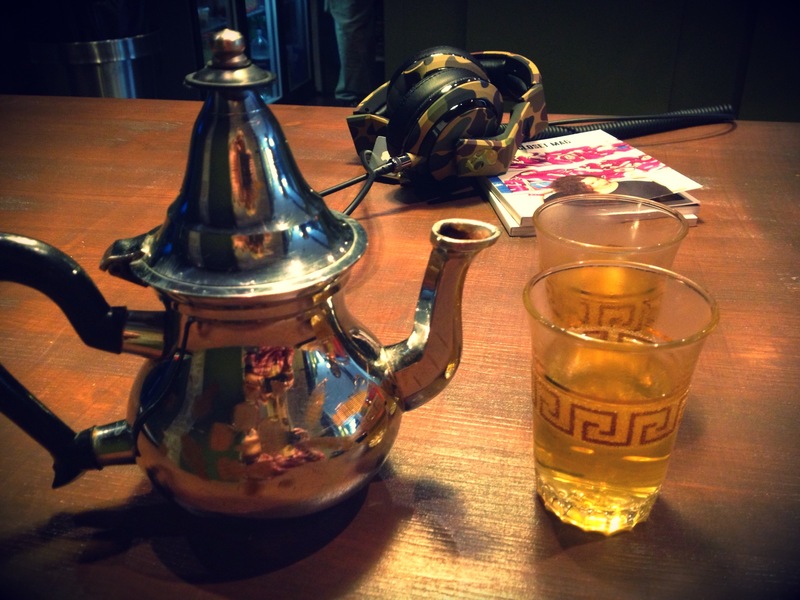 It is just one of the examples to show how relaxed and nice this place is. Good for groups. No reservation needed. And they do Take Away. Detail: red cups! ← Let’s take this car for a spin!